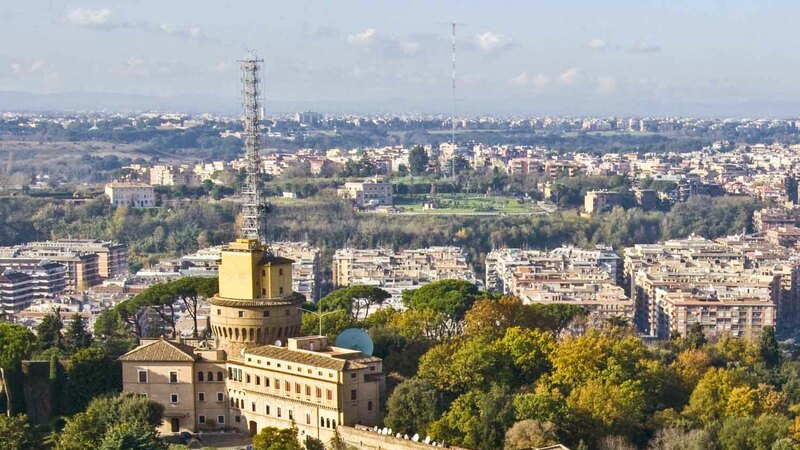 Roughly half of the Vatican is covered by flawlessly cultivated parks and gardens. You'll need to book a tour at least a week in advance if you want to see them, but here are a few of the treasures that'll be revealed if you do! 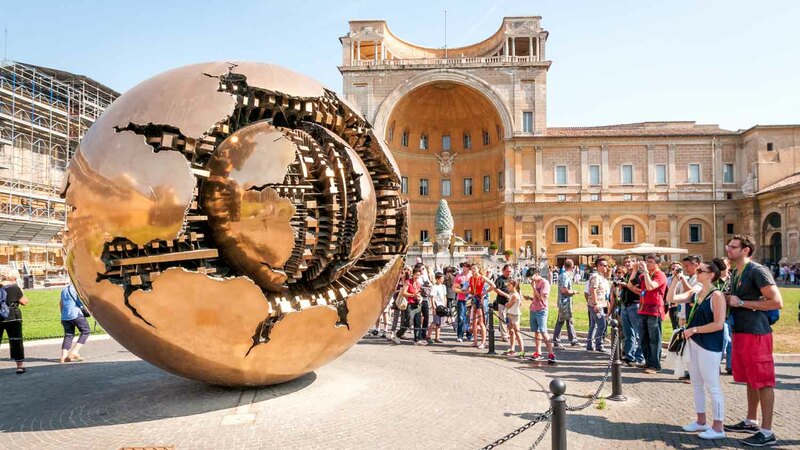 Arnaldo Pomodoro's Sphere Within Sphere was the first modern art piece to be exhibited at the Vatican Museums. It looks static, but push it firmly and it'll begin to rotate! Outside the Mater Ecclesiae nun monastery lies this spectacular fountain, designed by Giovanni Vasanzio to look like a heavenly lagoon. The highest terrace in the famed Belvedere Courtyard takes its name from the 1st-century bronze sculpture of a pinecone that once crowned a Roman fountain. Founded in 1931, the station played a vital role in the broadcast of anti-fascist information. Unfortunately, the first report on Nazi treatment of Poles and Jews fell on deaf ears. 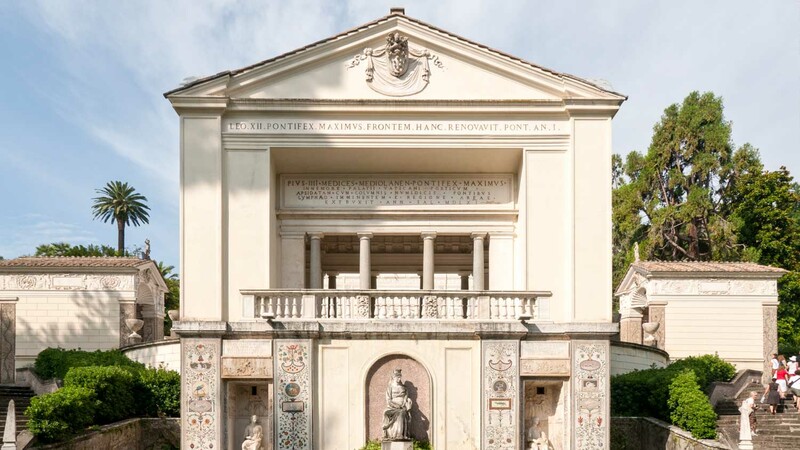 Built in 1563, the beautiful "Casina di Pio IV" is the oldest building in the Vatican Gardens. It's now an integral part of the Pontificial Academy of Sciences. Opening hours are subject to reservation. 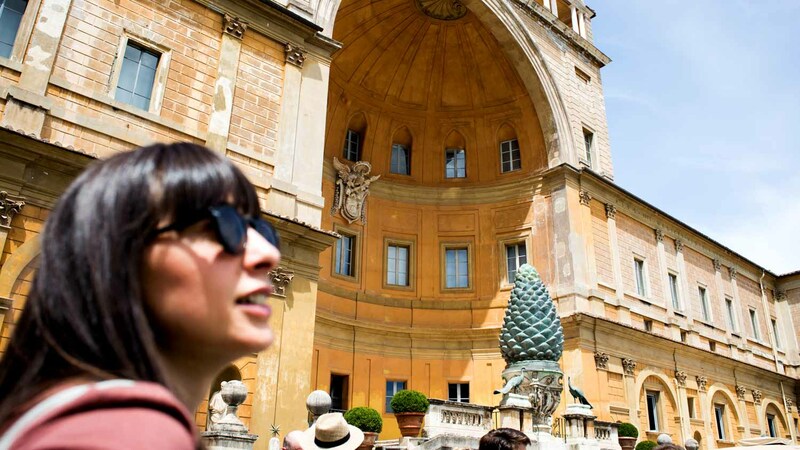 The Vatican Gardens aren't open to the general public, but you can still visit as part of a guided tour. Numbers are incredibly limited, however, so you'll need to book at least a week in advance. The closest Metro stop is Ottaviano-San Pietro. If you take a taxi though, ask about flat-rates (between major landmarks) or else make sure the meter's running. Some cab drivers try to get away with charging a special "Vatican fee" for tourists. Open hours are subject to to reservation. Adult tickets, which include admission to the Museums, are €32.00 per person. The garden tour can only be taken with a guide. Take the Metro to the Ottaviano-San Pietro station. Great, awesome company with great service and tours. The Roman Guy tour service was great and even called us when I was late due to a mistake that I made and waited a few minutes so we could make it to the tour of a life time at the Roman Coliseum. Thank you for a perfect day. A great interesting, fun, and comprehensive tour! This tour was fantastic from the beginning to the end! I was so lucky to be in a group of only me and another couple. First we had an excellent breakfast in the courtyard: the guide, Valeria, was patient while answering to all the questions (her knowledge of the Vatican is incredible). There are so many things in there that you need a guide to truly appreciate them. I was speechless when I entered in the Sistine Chapel! The St Peter Basilica was not included in the visit but Valeria was so kind to guide us there too. Great and professional service! So nice and inspiring! The guide was very kind and we'll prepared. I managed to see some things in Vatican that I have not seen during my previous visits. Thank you!